We are a generation that demands convenience. It wasn’t always so. In the past, we used to be willing to go more out of our way when we wanted something. For instance, if you wanted to get home after going out? You’d walk to the taxi stand, or find a strategic spot by the roadside to flag a taxi down or take public transport. To buy booze? It would take a trip out to a store. If you needed to buy alcohol for a party at your home, perhaps even multiple trips out would be necessary. However, when same day-deliveries and anything we can imagine are at our fingertips whenever we want them, it feels almost ludicrous to put in so much effort at all. 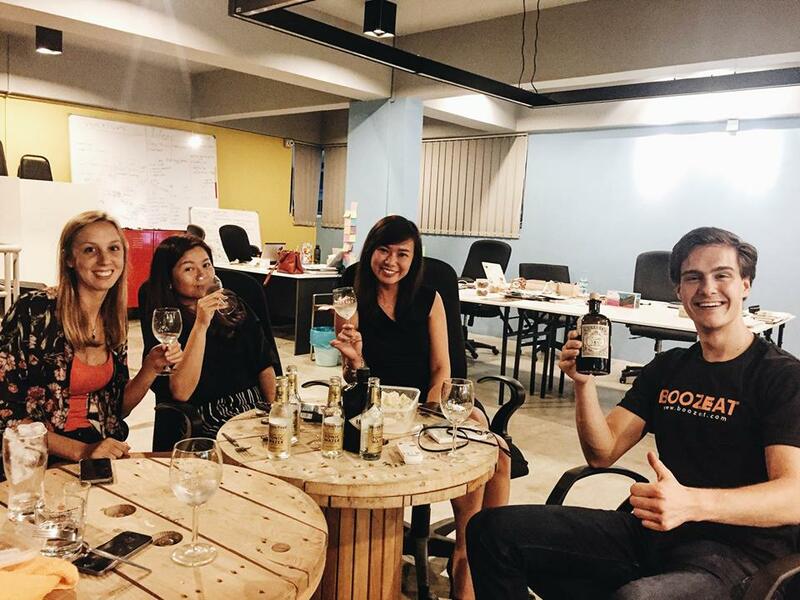 Jessie Chong, the founder of Boozeat recognised this and started the online marketplace that delivers alcohol and party needs straight to their users’ homes. It’s been a little over a year since we last spoke to Boozeat, so we decided to catch up with them to find out how the alcohol delivery startup is doing. After all, they’re part of an industry where Malaysians spend an average of RM2 billion a year just on cheap alcohol (beer and spirits). Would they have been hit hard by the state of our economy or have another story to tell? Here’s what Jessie had to say. Q: How many users have tried out your services since you launched? We have over 600 customers that have ordered from us, and 51% are recurring customers. Q: The Boozeat team curates the alcohol and personally tries them before putting them on market. How do you determine what you choose to sell? We look for genuine products and it’s important that the person who provides or supplies is ethical and passionate, serious about what they do. We only work with directly the brand owners of distilleries, wineries, breweries and importers. This cuts off the distribution and retailers, and it goes direct to consumers for better deals, authentic, fresh stocks and more value. Q: What are some of Boozeat’s big achievements in the past year? In this year, our biggest achievement is we’ve had a customer who spent RM50K in a single order. We’ve also gotten really famous for our oysters. We’re also in a strategic equity partnership that owns all the relevant businesses related to Boozeat in the month of October and we’re looking to expand solidly and steadily over the next 6 months. Q: Can you tell us about some of the challenges that you’ve faced so far? Challenges are always balancing growth versus managing the bottom-line. As we’ve been profitable since day one, and we run on profits, it’s a challenge to grow if we want to maintain our profits. With the new strategic partnership, it doesn’t just unlock our potential to the next level, it also provides a very strong support system to help us achieve our goals faster. Q: Since you’ve started out, has anything changed about Boozeat and how you run it? Not much has changed from the launch till now. I had a vision when I conceptualised Boozeat, and step by step, bit by bit, we launched the different pillars and the vision became clearer and alive. 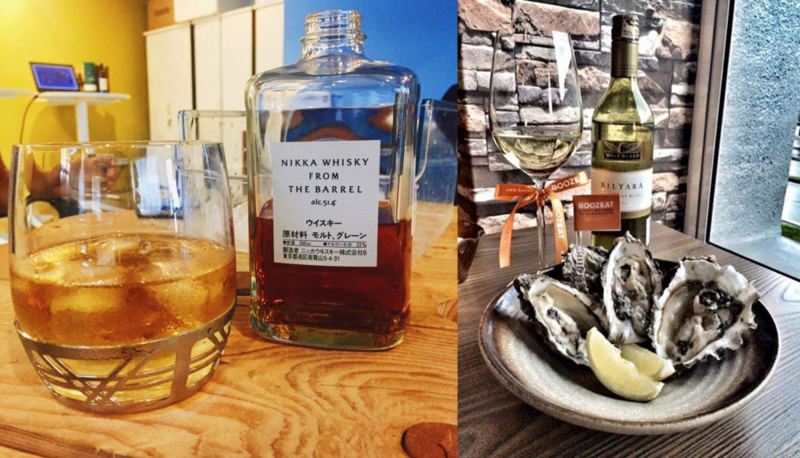 I’ve always wanted Boozeat to be an Airbnb for F&B. We’re still far from it but are working towards it. The team has expanded but roles haven’t changed much. Job responsibilities have became more defined and focus now though, as compared to previously when we had all-rounders. Q: Can you tell me more about the events that Boozeat regularly runs? 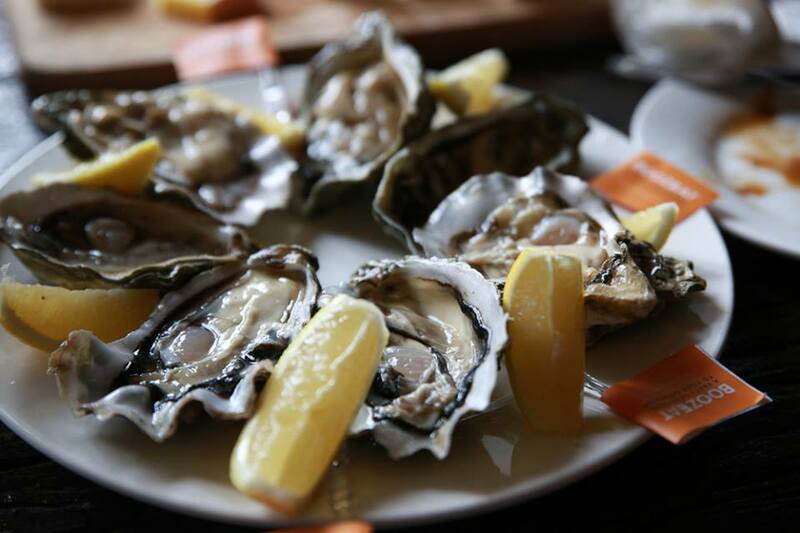 Our events have been very popular, and people will buy tickets to attend, especially our ‘Shucking Good Time’ oyster parties. The idea behind running events is, we have to be clever about how we spend. We do not have big budgets like super well-funded companies where they are able to do free-flow events or free invitations to activate their brand on-ground. Therefore, we charge a very minimal fee for premium quality food and booze, and we still get to mingle with our customers, and most importantly let them try the products. Q: Where are the bulk of your customers from? The bulk of customers are from word-of-mouth introductions, and this is exactly what we want. That means our offers are so good that they will recommend it to their friends. We also have most of our customers in KL. We’d like to start activating other regions such as Penang, Johor and Pahang, and increase our footprint depth and reach. We also have repeating customers. These are the regular drinkers, foodies and party organisers. While we have people who sign up for one experience and leave, these are mostly the ones who doesn’t consume much but buy the alcohol and packages as gifts. Q: When you started off, you didn’t really have any competition on the e-commerce market. Is that still the case now? Are you prepared for the eventuality if competition arises? It’s still a blue ocean in Malaysia now. There are some competitors who tried to start a website and run the e-commerce like we do but we know that they are struggling to get traction online. Boozeat is very prepared for the eventual competition that arises. We have solid backings, solid expansion leverages and also we know what the customers want; we have a strategy to meet their expectations. Q: What’s your favourite thing about running Boozeat to date? I love it when I receive notification of sales in. It’s like “ka-ching!” and it means an inching towards a bonus for everyone! It also means all the campaigns we’ve ran have borne fruit. Q. What would you say are the largest contributing factors to your success so far? My experience and network in the alcohol industry. I know exactly what brands wants, how to work with their agencies, and how to get it executed fast with quality. 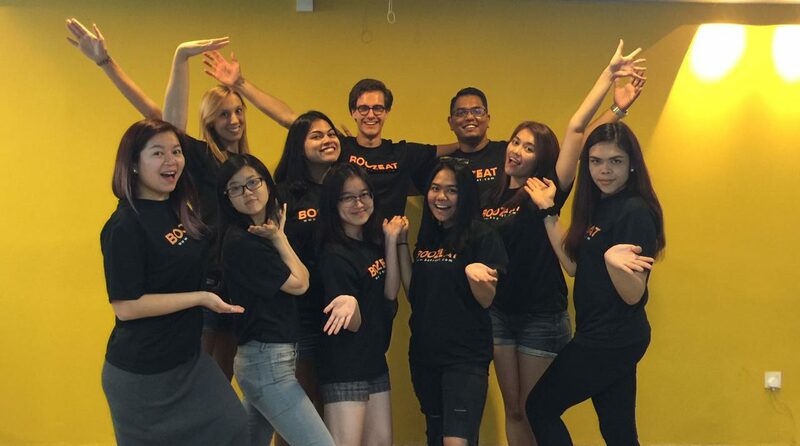 We also have the largest alcohol retailer in Malaysia’s talent onboard, that will bring us to great heights. Q: What’s next? Do you have any big plans or new developments to share? The big plan is to build footprint in SEA, and deepen the reach and transactions in Malaysia. We’re also starting to plan expansion to other SEA countries, and we’re going into strategic fund raising now, to grow steadily in SEA countries.